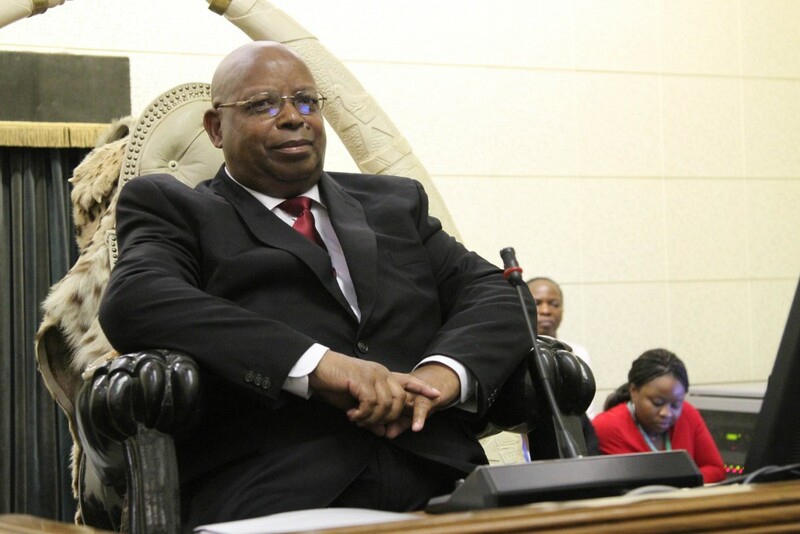 SPEAKER of Parliament Jacob Mudenda has rejected claims of bias towards the Nelson Chamisa-led MDC-T made by axed Bulawayo legislator Thokozani Khupe who was last week recalled from the house at the behest of her rivals. Mudenda insisted that the legislative body acted within its constitutional obligations to dislodge the Bulawayo legislator. "Parliament doesn't expel any Member of Parliament. Go to Section 129 of the Constitution," said the Speaker. The Section referred to outlines cases in which a sitting MP can cease to be a legislator. Asked how parliament found it appropriate to heed the recall order by Chamisa, Mudenda insisted parliament was right but refused to state the reasons. "Go to Section 129 of the constitution; you will be guided by the Constitution…you will appreciate the role of parliament," Mudenda said, adding that, the only person who could explain Khupe's membership status to the house was Chamisa. Both Khupe and Chamisa were MDC-T party co-Vice Presidents before the death in February this year of founding party leader Morgan Tsvangirai. Chamisa has since muscled his way to the helm of the main opposition with support from loyalists opposed to Khupe’s demands for an extra-ordinary congress to resolve the party’s explosive leadership question. Khupe insists that she is still a member of MDC-T apart from a decision to expel her by her rivals. She has also thrown the proverbial cat among the pigeons by writing to parliament seeking the recall of Chamisa.